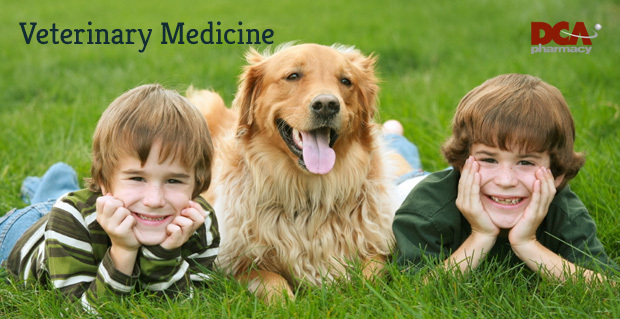 Medicating family pets can be a unique challenge to any family. Simply flavoring your animal’s medicines does not always solve the issue of getting your pet to ingest the entire dosage of his medication. Our pharmacists can convert many types of medicines into alternate dosage and delivery forms which can make it easier on both of you. Pills can be converted to small capsules, flavored suspensions or transdermal creams which can be applied to an injured site – or simply absorbed by applying to the pets ear flap.